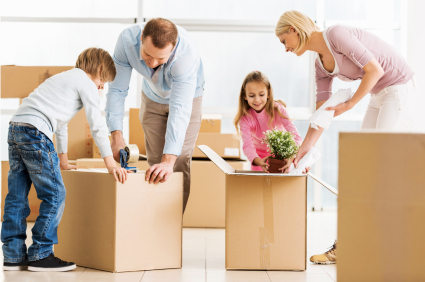 Here's some helpful hints that will make the move a little easier! Before a major move, it can be helpful to clear the home of any unneeded clutter. If an item has not been used in a long time, then it may be time to find it a new home. Holding a garage sale, selling on local buy and sell Facebook social sites or Trade Me can be a great way to get rid of unwanted items and raise some additional cash. This way, you will not waste your time packing and moving belongings that will not be needed in the new home. Another note: if you have enough friends, split them up into shifts — one set to help you move out of your home and another to help you move in to your new home. 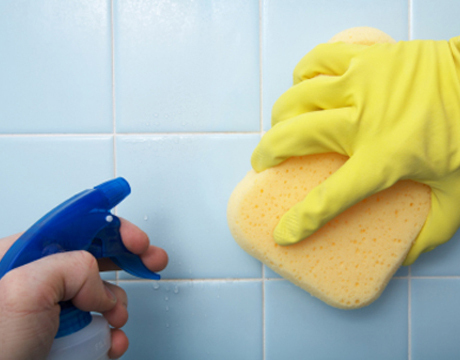 An organised move will result in a cleaner, uncluttered home. 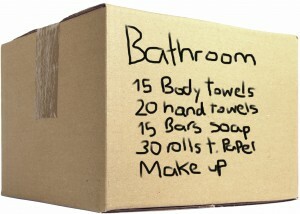 Carefully labeling boxes can also save time on moving day. 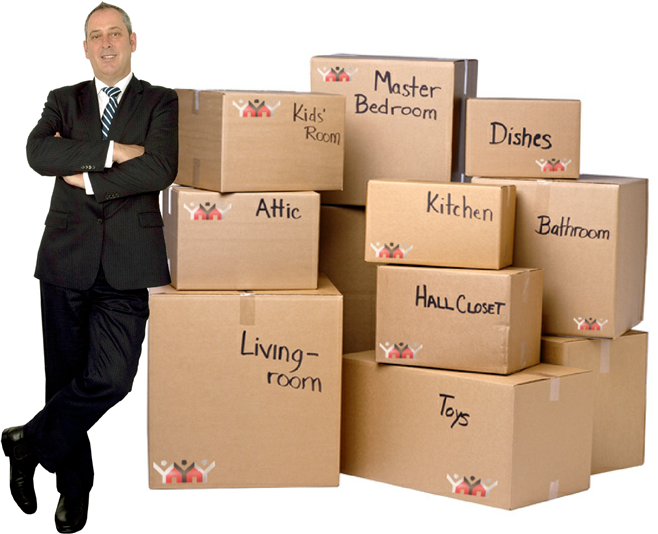 When packing, each box should be designated to a specific area of the home. Then, it can be labeled appropriately. If you own items that have no use, but are too valuable to just give away, start selling on Trade Me or Facebook - at least 6 weeks before moving/selling. This will help with the de-cluttering aspect of Presentation Perfect! But it takes time for things to sell so you’ll want to plan accordingly. Arrange for a charity organisation to arrange to pick up items you want to give yourself at least a week or two before moving. The Trash Palace in Kenepuru sells a wide range of recycled goods at bargain prices. For no charge the public drop unwanted goods that were destined for the landfill but could still be reused; such as furniture, white ware, electrical items, steel car parts, kitchenware, gardening tools, toys and bikes. 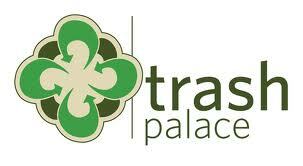 Trash Palace do offer a pick up service in and around the community do make contact and see what and where and when they collect. And don't forget there's the Salvation Army, Clothing bins around the local community and the Koha Shed in Cannons Creek. This includes things like phone chargers, toilet paper, cleaning products, paper towels, sharp knife, tea towel, select cookware, scissors, dustbin bags, documentation you may need. 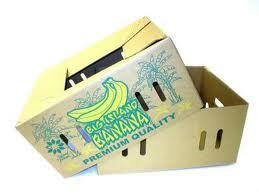 The clear bin allows you to see inside; it also separates itself from the myriad of cardboard boxes. 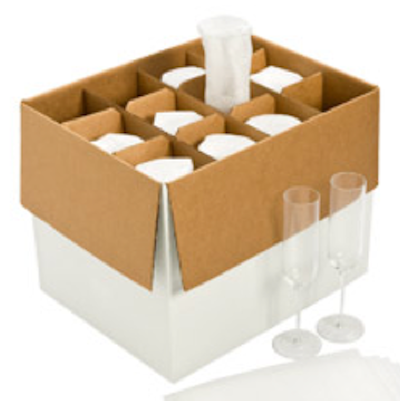 Collect a few empty wine boxes from your local supermarket and pop your glass ware, wrap them in tissue, teatowels or clothing (clean socks!) to reduce the amount of bubble wrap. Kill two birds with one stone: you’re packing your clothes and kitchenware at the same time. 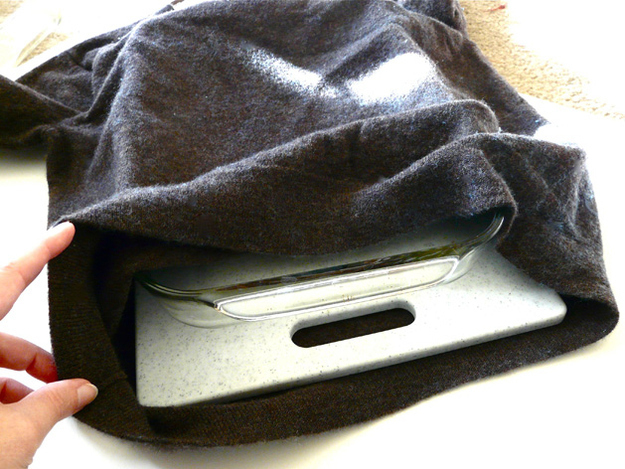 Cover the openings of your toiletries with glad wrap, then put the tops back on, place an extra cotton pad or ball into your powder cosmetics to keep them from breaking & keep sandwich bags handy for holding any small parts of things you have to take apart, like curtain rods or mounted flat-screen TVs. 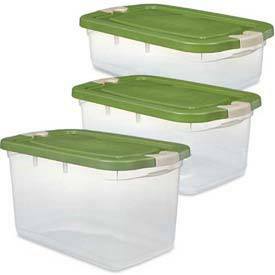 This will keep your toiletries from breaking and leaking all over and taping the sandwich bags to the back of the item they correspond to will help during the move, also great for cords on your electronics items. Chances are, you’ll be too tired to unpack your things. You’ll want your essentials within easy access, including a change of clothes if you’re going back to work the next day as well as all your toiletries. 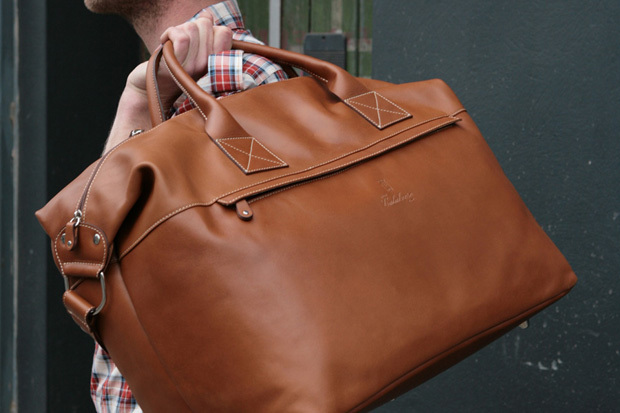 It’s also a great way to transport a laptop, which could run the risk of getting mislaid amongst the move. It's nice to have a quick pre-clean of the bathroom and kitchen prior to your move in. Keep drawers intact they are ideal moving boxes if you are heading straight into a new home. Dresser drawers are like their own moving boxes — this will keep you from having to unpack and re-fold their contents. It’ll also make moving the actual dresser much more manageable. 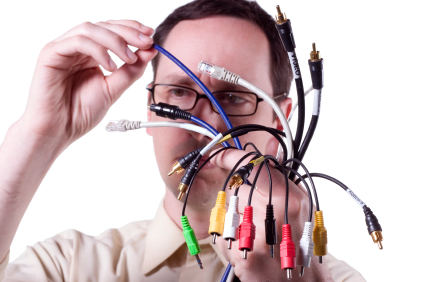 Take a photo of how your electronics are connected before you start packing - so you can remember how and where all the wires go into your new home. And here's a fast and easy way to pack your wardrobe, keep your clothes on their hanger and body bag them in a large dustbin bag. This also keeps your clothes on their hangers, for much faster unpacking. Cut down on boxes by making use of all your baskets, laundry bins, hampers and suitcases work for you. 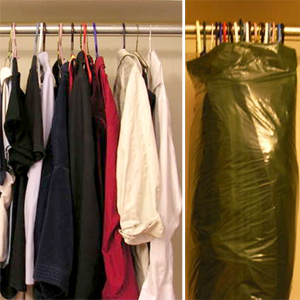 Vacuum seal your out of season clothing - Not only will they take up less space and be a breeze to pack, but they can go directly into storage in the new home. Make your last grocery trip two weeks prior to moving and remember to defrost your refrigerator at least a day before moving and wipe up any liquid. For local movers, hire a sitter or ask a friend to help look after the children and pets. Along with food and alcohol, give your friends who help you move first dibs on anything you originally planned to sell or donate. It’s just an extra perk, since you won’t be paying them. If you have a lot of fragile valuables, hiring movers as opposed to asking friends can end up paying for itself. 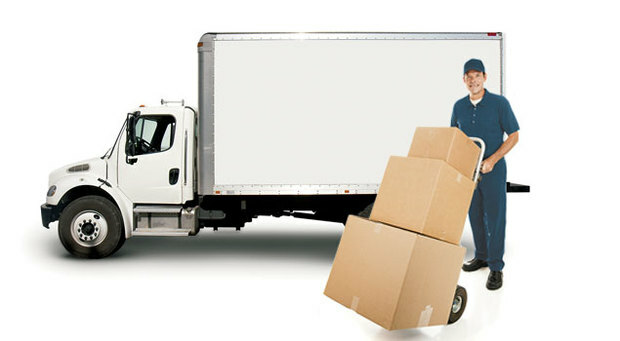 Many movers come with insurance, which means if something breaks, they have to compensate you. Also remember to book them weeks in advance — you’re not the only person trying to get out of your space on the last day of the month. If you're moving house you may wish to use the FREE service of Harcourts Connect that helps you find suppliers in your area and arrange them all in the one spot created to help busy consumers save time. This service extends to connections for: electricity, gas, internet, phone, pay TV, and water. Harcourts Connect provide a range of competitive suppliers and products and enable you to arrange all of these from the comfort of your chair without spending large amounts of time researching providers and calling around. We work with New Zealand's leading suppliers to ensure you get a high level of service and a competitive deal. Now just sit back and enjoy your new home!